I cannot stop singing the praises of my clients who stay totally cool during some of the hottest summer days - the Harrison fam were total experts! We took to Quiet Waters for an evening session, and there was some serious swelter. 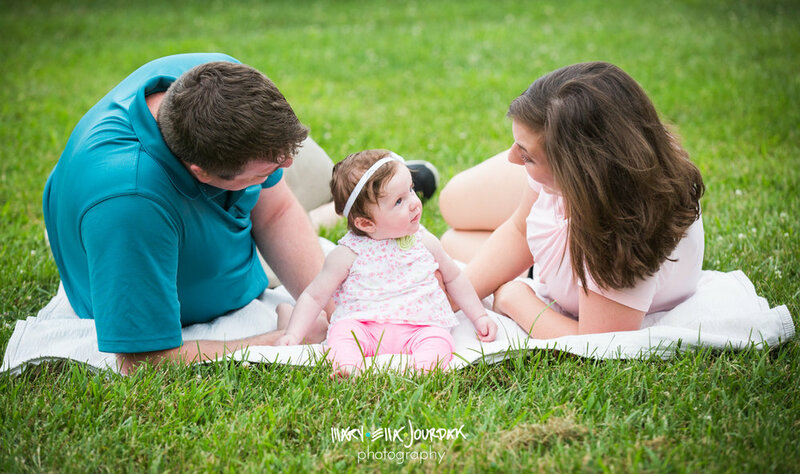 This sweet family of three were a total breeze to work with, and their little lady Ellie was such a rockstar. Seriously, can we talk about that intense eye contact!? Amazing! This gal is such a doll - and so much personality! 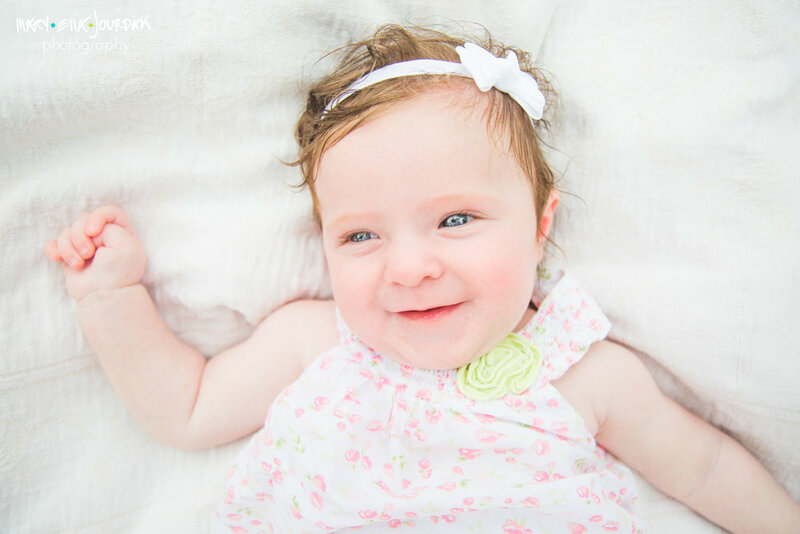 I just loved her gummy giggles, her big blue eyes, and those wild little wisps of hair.